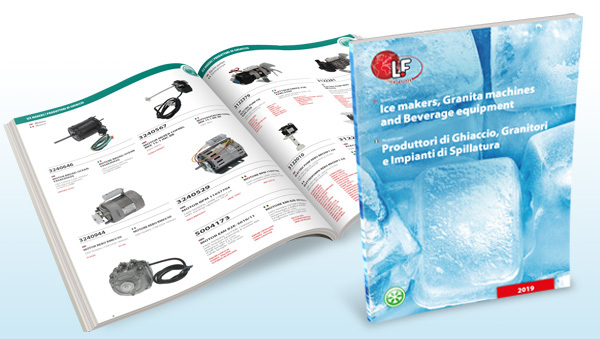 LF spare parts is a multinational company based in Cesena, Italy and was founded in 1982. 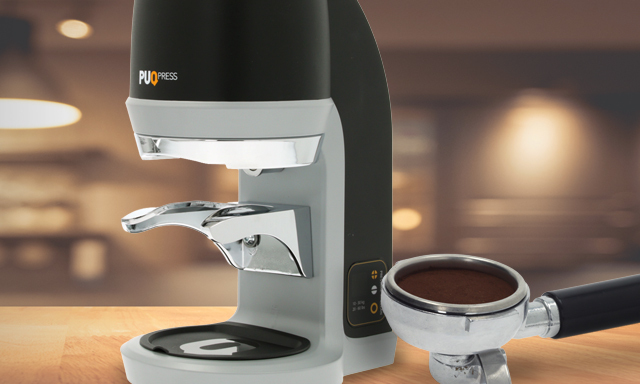 Throughout Europe, LF is a leading company in the distribution of spare parts and accessories for professional kitchens, washing equipment, commercial refrigeration, coffee machines, vending and bar equipment. Sales are carried out to service centres and tour operators with authorized internal maintenance service. 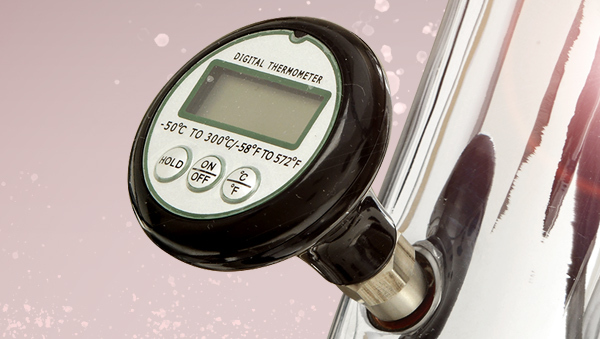 The strength of the company lies in its wide range of items in stock, an automated logistic system and the availability to order online through the internet shop. 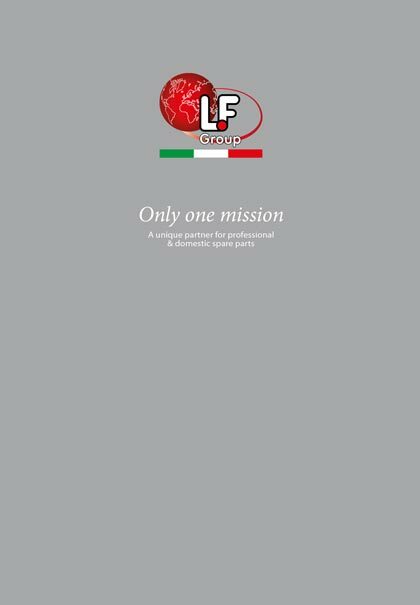 In October 2015, LF entered for the first time the domestic spare parts sector, also setting up specialized head offices based in Trieste. 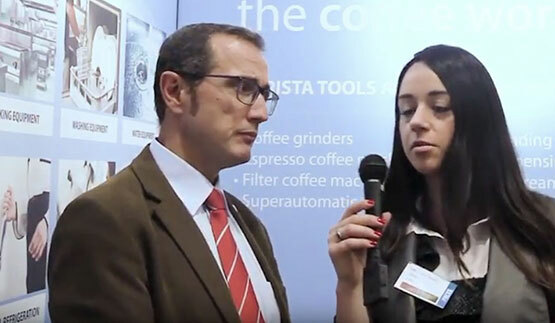 LF officially launched the domestic sector at the Host exhibition in Milan. 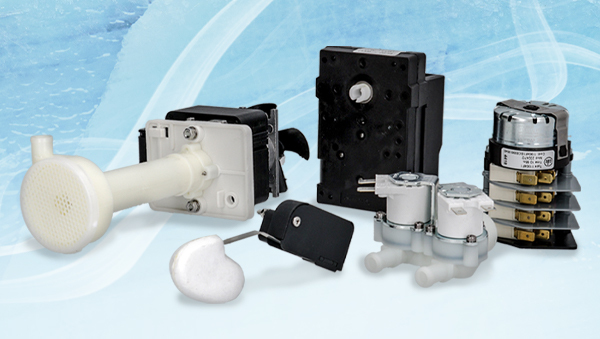 By doing so, LF has become the only distributor in the world able to provide a spare parts service for both the professional and the domestic sector. The advantages for LF customers are evident. Not only can established customers from the professional sector widen their business but repairshops / repairmen and dealers/importers can also extend their activity to the professional sector with very little effort and a small investment. LF is represented through its branches in Germany, Switzerland, Spain, the UK, Denmark, Russia and France (with the brand EPGC). 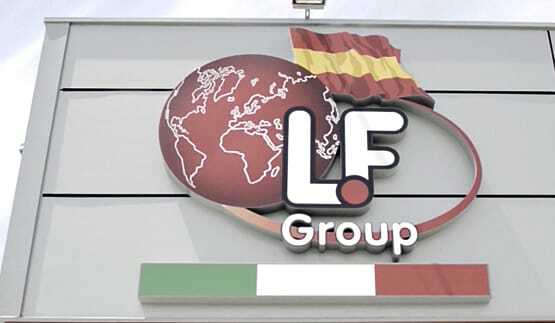 The turnover of the Group is over 70% and is divided over the 96 countries, in which LF is present with its partner distributors and authorized retailers. LF’s offer includes 4000000 items searchable in its database, of which 62000 are available from stock. 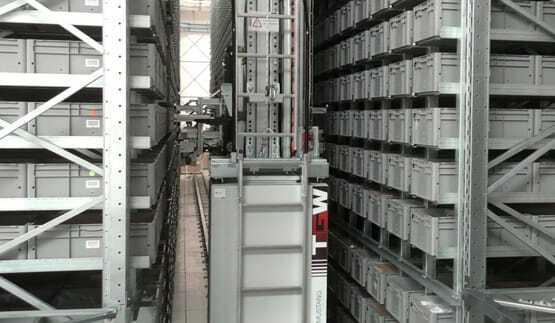 LF’s logistic centre, with a 8700 square meters surface, is equipped with 8 automated stacker cranes and is run by an integrated software, which automatically withdraws items and keeps the Web Shop constantly updated. 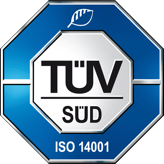 This system makes it possible for the company to manage efficiently its yearly 130000 orders (approx.500 daily shipments) and process orders received by 2 p.m. within the same working day. The whole range of items distributed by LF is listed on the Internet Shop and it has the facility to place orders online 24 hours a day and 7 days a week. 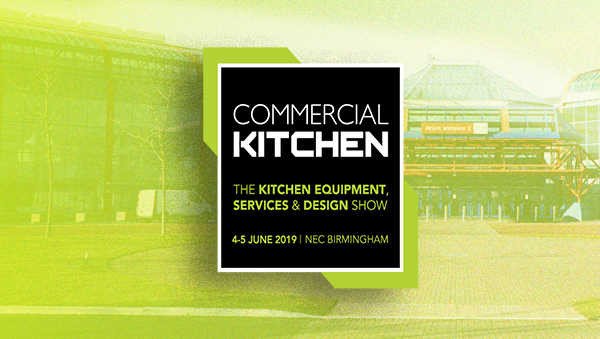 There is also the convenience of tracking of orders, browsing of digital interactive catalogues (divided by item families or manufacturers) and the option to send an enquiry for further assistance directly to our customer service team. 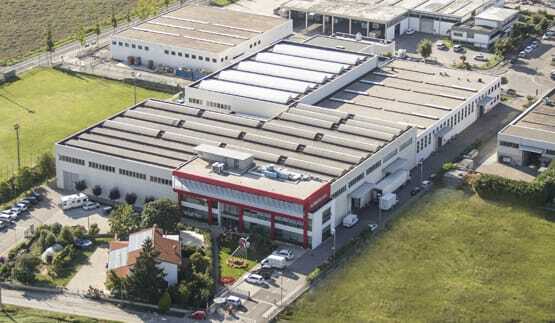 Since 1982, the vocation and specialization of LF has been the supply of spare parts for professional kitchens (including washing and commercial refrigeration) espresso coffee machines, and bar equipment, and has become the leading Company in the European market thanks to its strong and internationally well-established experience. 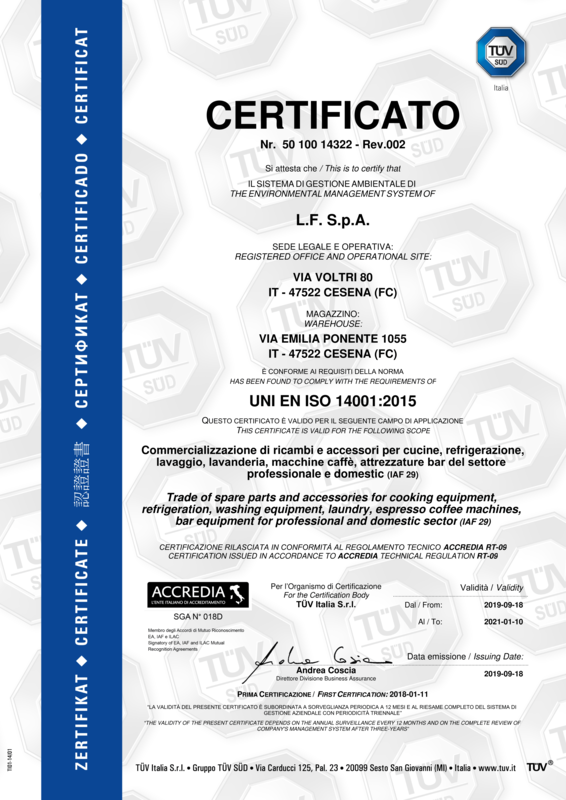 LF is de enige leverancier van onderdelen in de professionele en huishoudelijke sector ter wereld die de certificering EAS - Euraziatisch Conformiteitscertificaat, het kwaliteitscertificaat UNI EN ISO 9001 2015, BS OHSAS 18001:2007 - Veiligheids- en gezondheidscertificaat en UNI EN ISO 14001:2015 Certificaat voor Milieumanagementsysteem. De kwaliteit waarover wij spreken is niet alleen een aspect, wij proberen ook voortdurend alles te controleren en te verbeteren in onze organisatie.